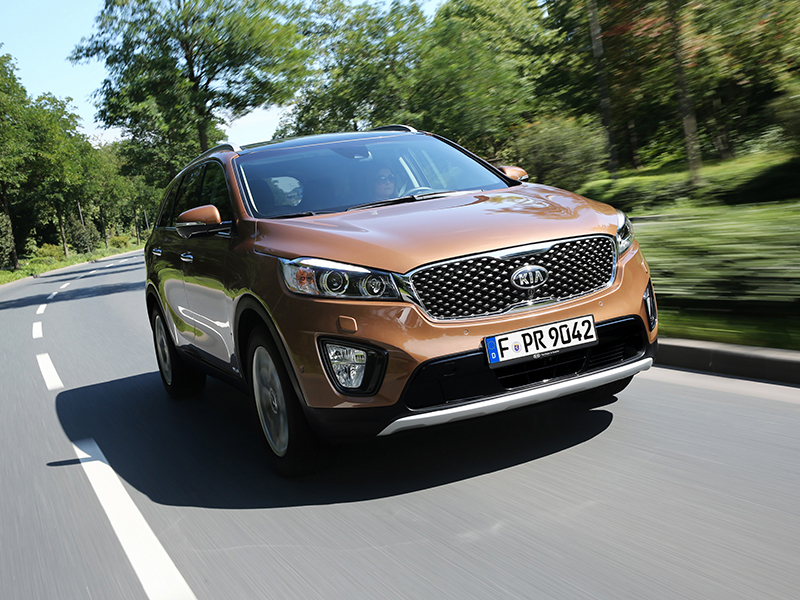 The all-new five- or seven-seater Kia Sorento SUV is longer and lower, with futuristic styling and a bold sense of power and dynamism, incorporating Kia's new design DNA into its 'stand-out' looks. All-new Sorento is a 'Highline Cruiser' that features a more spacious and luxurious cabin. Available high-tech features will include: keyless entry, engine start button, safety reversing camera and a panoramic glass sunroof.